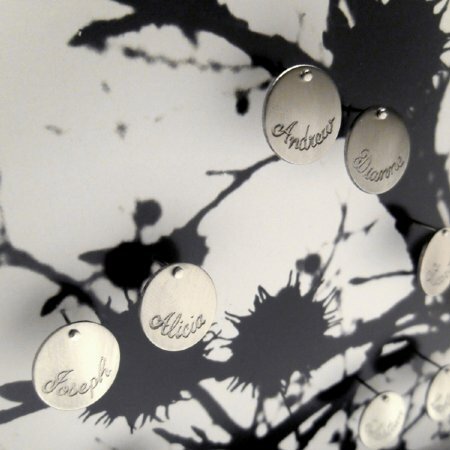 Suspended off the 'branches' are custom engraved medallions that are located to indicate family connections but are free of the traditional family tree rigidity. 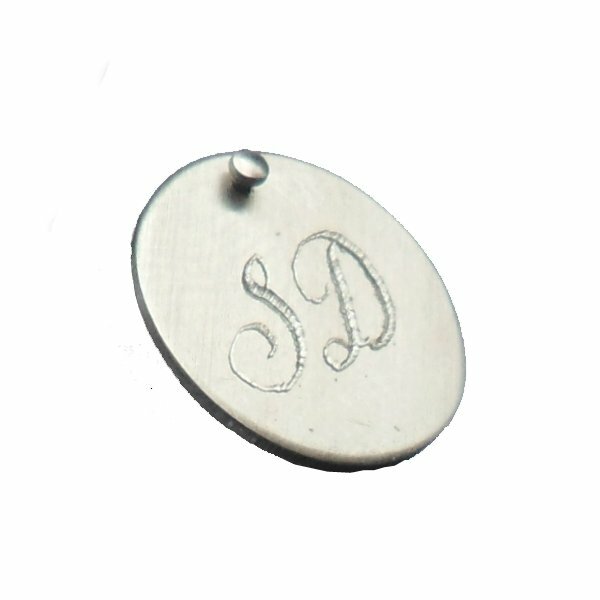 Each nickel silver medallion is 13mm in dia and has a brushed finish with a name representing each family member. Please note there is a limit of 10 characters per medallion. Nickel silver has the same beautiful lustre as silver but doesn't tarnish as easily, meaning your medallions will always look their best. 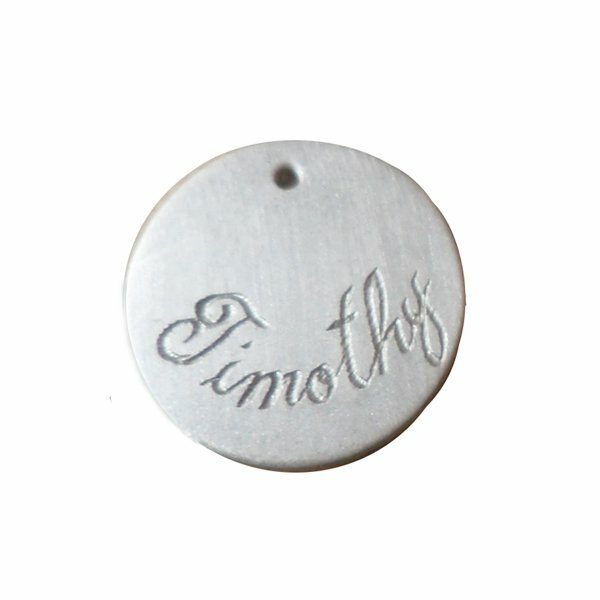 Medallions are also sold individually so as your family grows so too can your Family Tree. 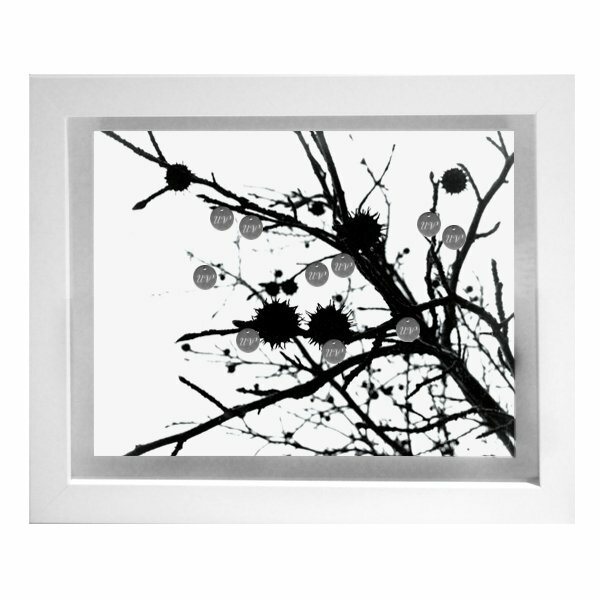 To create your family tree, simply select your frame size and add the number of silver medallions required for your order. As all family trees are hand assembled in fortnightly production runs, please let us know the date you require it delivered. Please note the names required within the text box below. Once your order has been processed, we will be in touch to confirm your family structure. Pricing is per medallion. During checkout the total amount will be calculated.